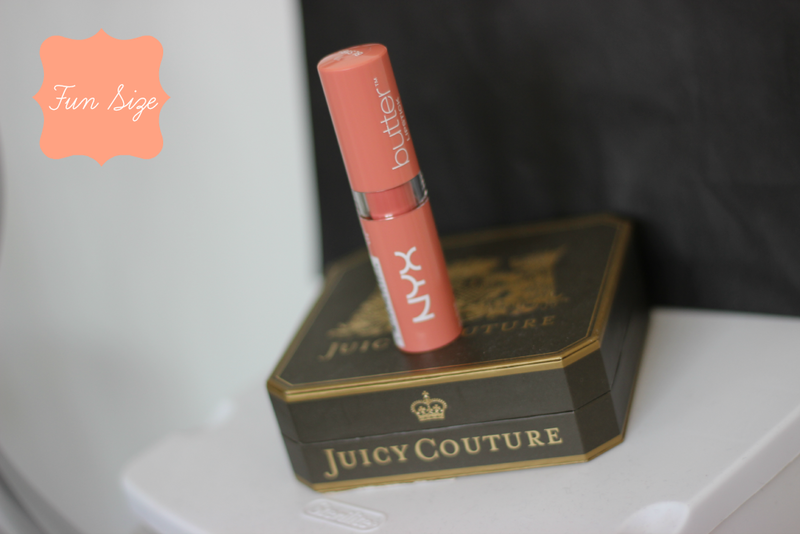 Hey loves today I have a post on the all new NYX Butter Lipstick's. 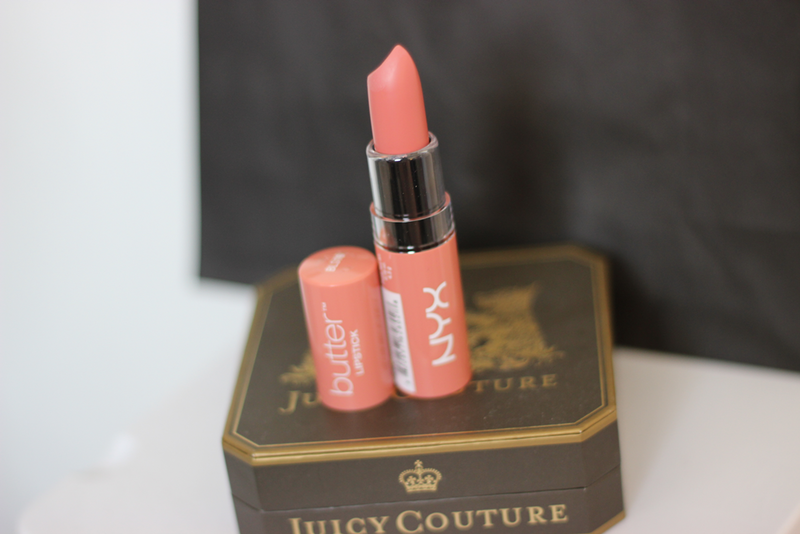 I am such a huge fan of the butter glosses so when I found out they were coming out with the lipsticks I was seriously so excited. This one is in the shade Fun Size. 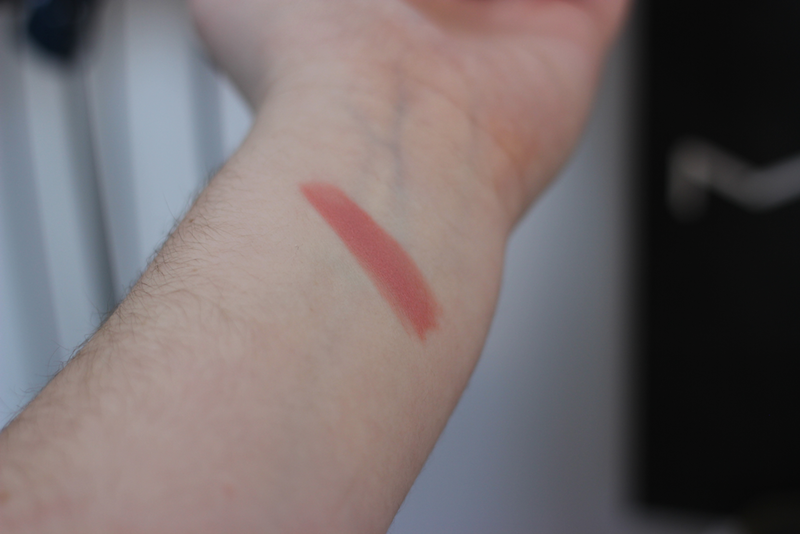 According to the NYX website it states that Fun Size is considered a brown pink, but I found this shade to be more of a coral pink. I didn't see too much a brown undertone. These lipsticks have a satin finish. 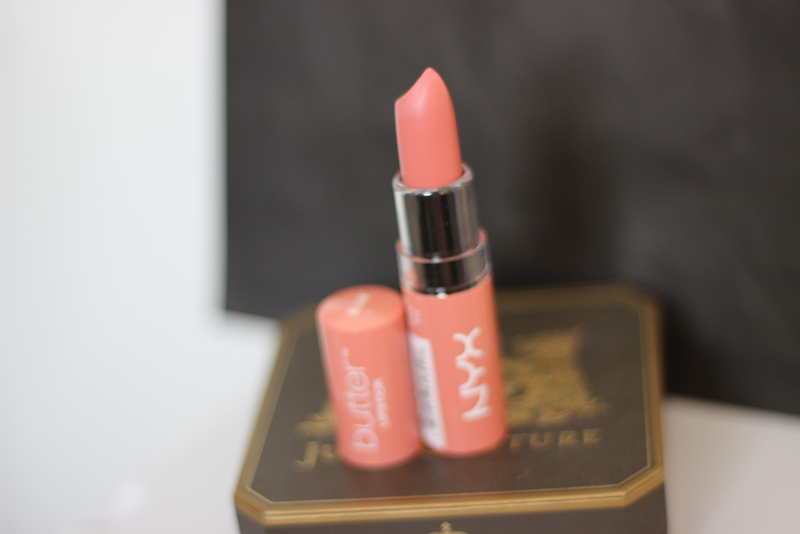 I really liked this color and I think its the perfect shade for my skin tone. 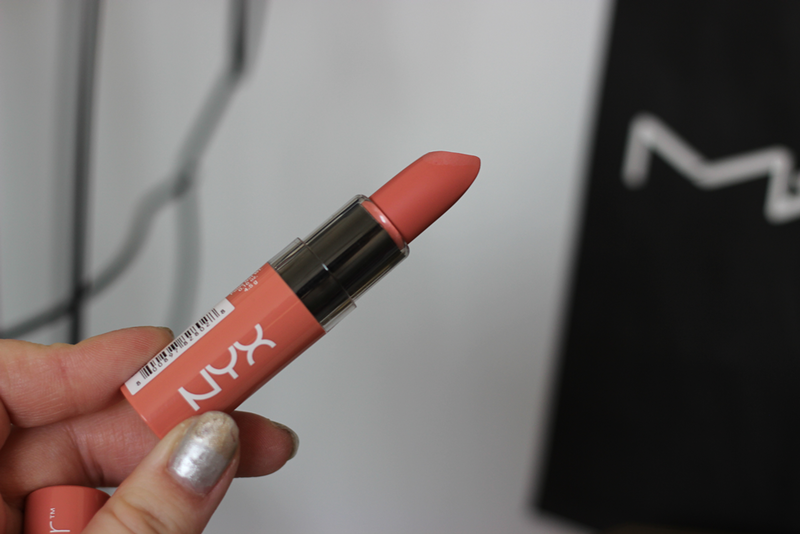 I liked the texture of this lipstick, but it wasn't opaque like I was hoping for. Overall I would give this lipstick a B.